Want to lose weight? Get totally ripped? Burn serious calories? Get more flexible? 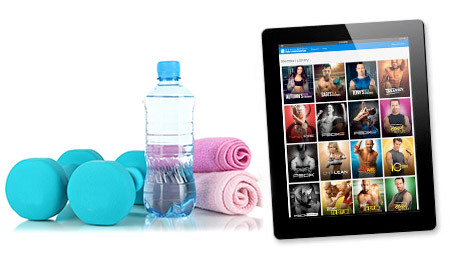 Target any goal with instant streaming access to the programs that have made Beachbody a household name in at-home fitness. My entire family (husband and 7 year old) uses this for our workouts. A VIP Challenge Group is much more than a group of people working out virtually. A challenge group is a community of people all striving to become better versions of themselves. So imagine that everyday, you get to be motivated by people who are just like you. Even when there are days where you can’t take it anymore. You will have a group of people in your corner fighting with you. A challenge group is much more than a personal challenge. It’s a community that inspires each other to reach new levels of personal and physical development. With the right support system, accountability coach (me), and a supportive community, my *VIP challenge group will help guide you through your transformation in health and fitness. *Once signed up for the annual BOD membership/access, you will be contacted and have the option to be added to my VIP facebook challenge group. 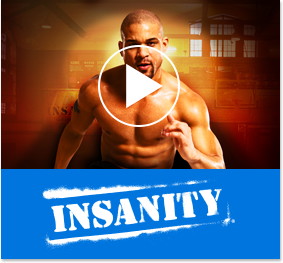 Get unlimited access to Yoga, CIZE®, 21 Day Fix®, PiYo®, P90X®, INSANITY®, or pick from over 400 other world-famous workouts that have helped millions transform their lives. Get insider access to one select workout from new upcoming releases, so you can make sure it’s right for you (sneak peeks). With more than 100,000 Success Stories and counting, Beachbody has helped people of all ages, at all fitness levels, get in the best shape of their lives. With so much to choose from, you’re sure to find a program that’s perfectly designed for you. I will personally help match you with the program that fits your schedule, you will enjoy doing, and will give you the results you are looking for. With Beachbody On Demand, you get the complete workouts—end-to-end—plus step-by-step fitness guides, workout calendars, nutrition plans, support from me, and more—all online! Everything that makes Beachbody programs the #1 home fitness programs on earth!